Samsung galaxy tab 10.1 is the latest entrant in the marketplace and has hit big among the technology lovers with its amazing features.After launching the Samsung galaxy tab last year, this new member in the family is hitting the streets with strong features. The device is longer than the iPad which is 9.7 inches in length. It will no longer use the internal processor of Samsung and will be running on the NVIDIA Tegra 2 dual-core 1.0 GHz CPU. But reviews shows that this one is not a serious competitor to iPad. It is beyond doubt that the device is superior in terms of look and feels better on your hands. But when we take the software aspects, it is still behind the iPad. It supports HSPA+ up to 21 Mbps and WiFi a/b/g/n ,thus marking it as the best 4G-capable device according to the GSM carriers. The network as well as the carrier must be optimized to support it in the U.S to take advantage of the maximum download speeds as per the theory. Memory – 1GB RAM and 16/32/64 GB ROM. 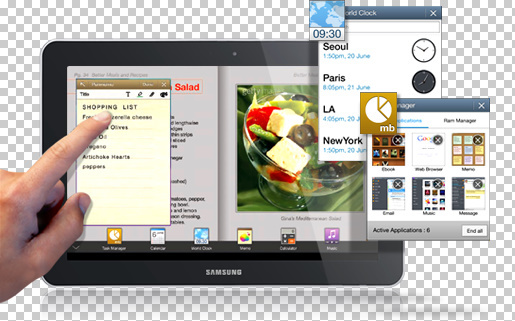 You can enjoy the most out of this tab with the mini apps that allows easy access to the commonly used applications. Apart from multitasking ability, the tab offers superior browsing features so that you can browse without any limitations. 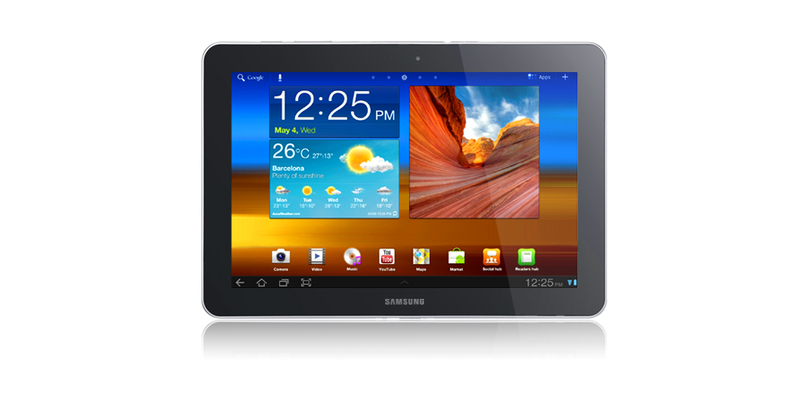 It support flash player and hence you can get the best browsing experience with the galaxy tab 10.1. It also ensures high speed internet connectivity to enjoy 24/7 internet connection through Wi-Fi or HSPA+. For communication, the powerful social hub features makes it easy to connect and manage to the social networking sites. 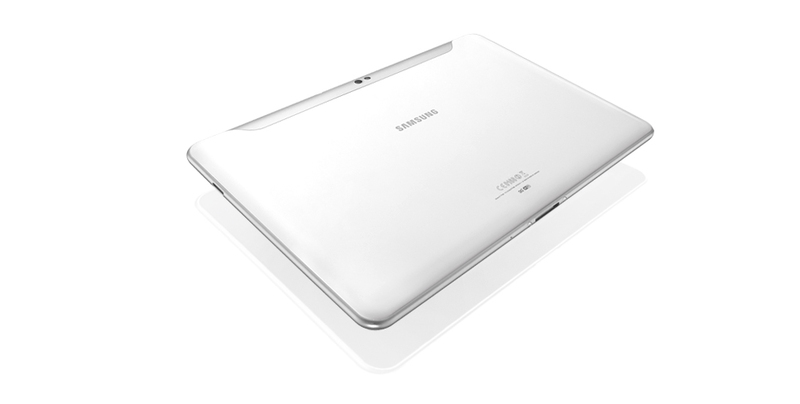 Samsung lost the case filed by apple against the same tab 10.1 few backs ago and the court banned the sales of this device in some of the European countries.